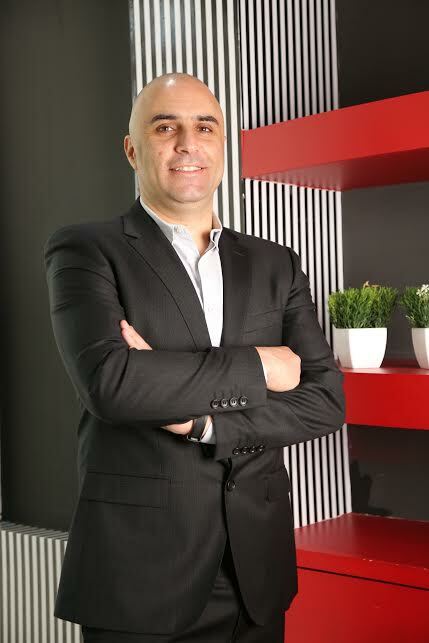 Fouad Halawi, CEO, Virgin Mobile Saudi Arabia. Virgin Mobile Saudi Arabia has recently collaborated with Princess Noura University and Dublin City University to help students with the development of the skills required by industry to face future challenges. A number of female Saudi students were the first to participate in an intensive three to four-month telecommunications training program. The program, which focused primarily on marketing, communications, social and digital media, set out to empower women and the Saudi youth through a number of professional coaching and training efforts. “This project, which ran between May and July this year, allowed female students in the Kingdom to get a first-hand experience of the real working world, while providing them with the skills necessary to address the challenges of the sector itself,” said Fouad Halawi, CEO, Virgin Mobile Saudi Arabia. “Virgin Mobile Saudi Arabia has continuously underlined its commitment to the Kingdom, and this program further demonstrates how seriously we are taking it. Saudi Arabia is undergoing major transformation and development on all levels, as it continues to diversify its workforce and drive on towards becoming a knowledge-based economy. With partnerships like this, we can help grow an empowered, Saudi workforce that will inspire future generations,” he continued. The program has also been identified as a shop window to attract more Saudi women to the telecom sector in the Kingdom. Each of the participating students received a certificate at the end of the training program which was led in part by Dublin City University, who had recently entered into a collaboration with PNU to design and deliver 2 undergraduate degrees. Virgin Mobile Saudi Arabia hopes the program will inspire a further number of Saudi students as it continues its mission to Make Mobile Better in the Kingdom. Connect Saudi Limited LLC (Virgin Mobile Saudi Arabia) is the Saudi holding company for Virgin Mobile Middle East & Africa’s activities in the Kingdom of Saudi Arabia. The operating licence for Virgin Mobile is held by its daughter company Virgin Mobile Saudi Consortium LLC which has prominent local Saudi Arabian companies as shareholders. Virgin Mobile is a new type of mobile company in the Kingdom, which is on a mission to Make Mobile Better, one mobile phone and plan at a time. Virgin Mobile Consortium LLC was awarded a licence by the Communications and Information Technology Commission to operate as a Mobile Virtual Network Operator in April 2014. Virgin Mobile is headquartered in Riyadh and has a state-of-the-art customer service centre in Jeddah.